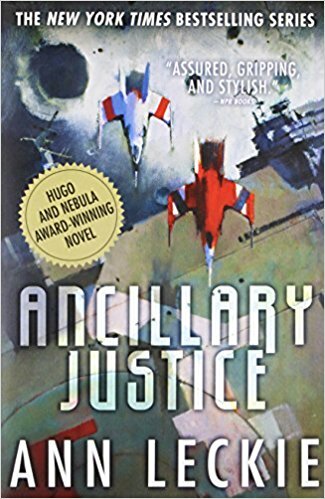 Ancillary Justice by Ann Leckie is a fantastic sprawling sci-fi story, set in the far future, with an AI as the central character. The character development is superb, and I especially appreciated the spot-on nuance about how AI might operate. Of course, as in all sci-fi there are incongruities: an amazing AI and stargates, but they are still using paper currency…? But maybe we 21st century readers need that? Leckie also uses some cool technique, by replicating the AI multiple point of view problem in the narration. The text thus slows you down, the reader, and the complexity forces you to think more, rather than passively absorb the story and setting. Definitely deserved the various major awards.